Ocala, Florida (08/16/16) – For the second-straight weekend Devin Dixon parked the Big Frog Motorsports #58 Dave’s Towing/Rocket XR-1 Late Model in victory lane. 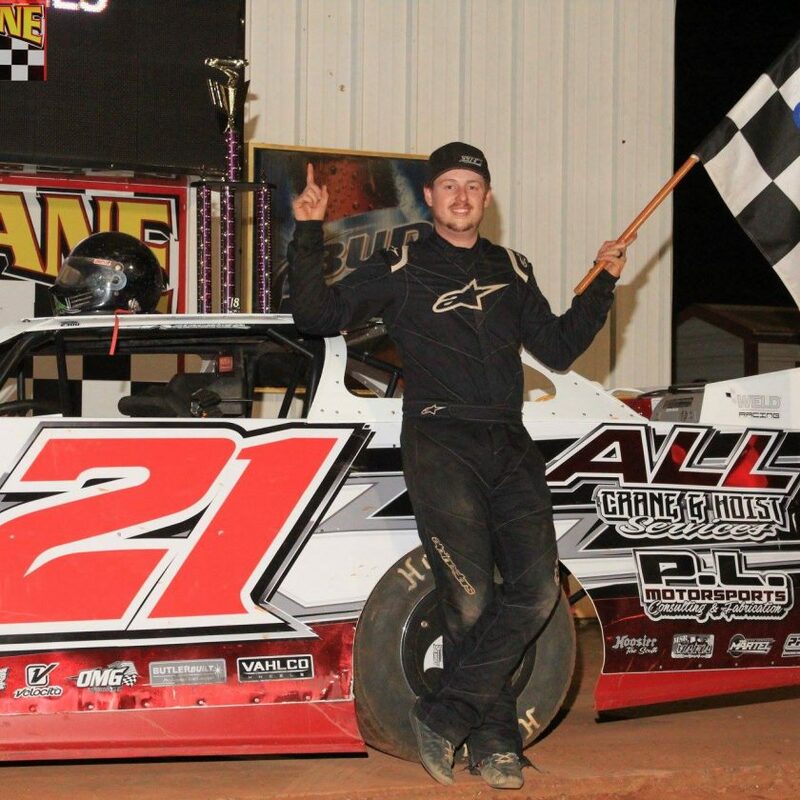 His latest triumph came on Saturday night at Bubba Raceway Park, where the Florida racer pocketed a cool $2,000. Competing in the Back to School Night, Devin Dixon and the Big Frog Motorsports team headed to Bubba Raceway Park (Ocala, Florida) on Saturday for the $2,000-to-win, affair. 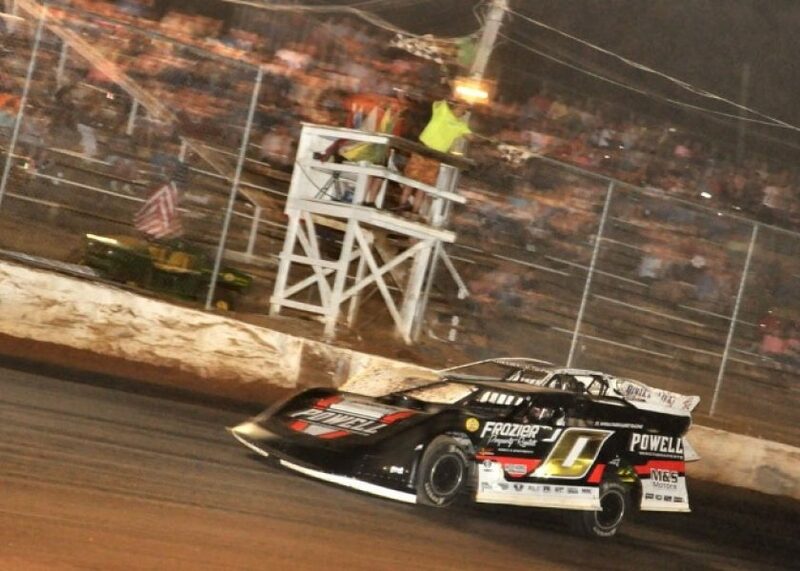 In a field of 14 Super Late Models, Dixon gained three positions in his heat posting a 3rd-place finish. Starting in the 6th slot for the main event, Devin progressively worked his way forward in the field before taking the lead just past the halfway point. 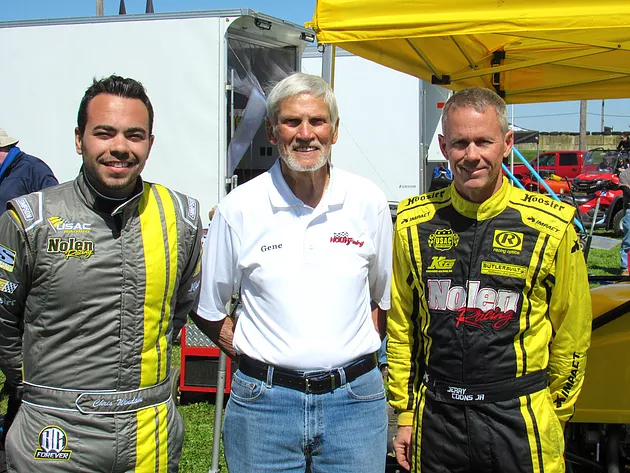 He went on to register his second-straight victory and fifth overall on the season. Keith Nosbisch, Brandon Scott Grey, Joe Kump, and Tyler Clem trailed Dixon across the finish line. Complete results can be found at www.BubbaRacewayPark.com. Dixon will carry his momentum into Volusia Speedway Park (Barberville, Florida) this Saturday, where he will compete in a $2,500-to-win event. 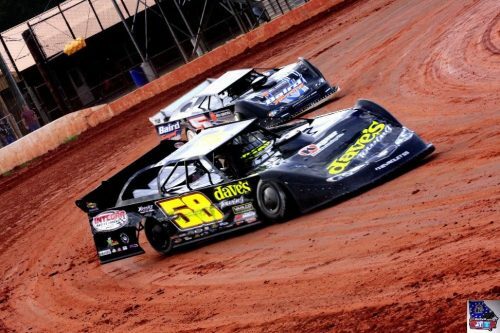 For more information on the racing program, please visit www.VSPDirtLife.com. For the latest team news and updates on Big Frog Motorsports please visit www.BigFrogMotorsports.com.